This business is new to the market and offers the new owners the opportunity to stamp their own mark on the business. Consisting of a bar, restaurant and function room there are plenty of areas to maximize your income. Fitted out to the highest of standards you can walk in tomorrow and start making money. If you have experience in the Hotel and Restaurant industry this is your opportunity. The opportunity's here are numerous. For more information please contact the Broker. 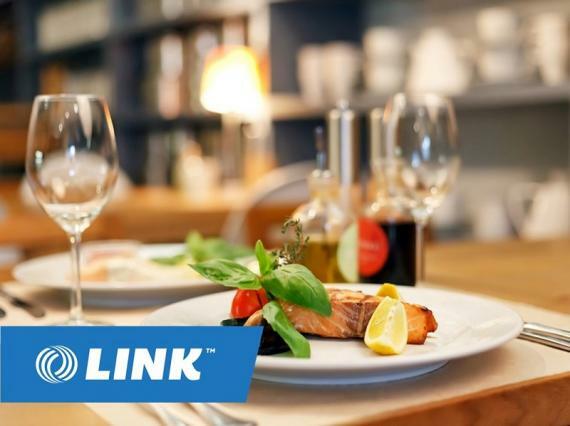 A Confidentiality Agreement needs to be completed before further information can be disclosed, please complete an online confidentiality agreement at https://linkbusiness.com.au/GC00511 and click on the ENQUIRE NOW button. If you are looking to sell your Cafe and Restaurant or Restaurant business for sale, or business for sale in Queensland (QLD), Australian Business for Sale has variety of packages to choose from. Click here to read How to Sell A Business Online. Click to see shops in Australia.